Our photobooths are the life of the party. We set you up with some fun props and always have a friendly attendant on hand. Need a custom design? 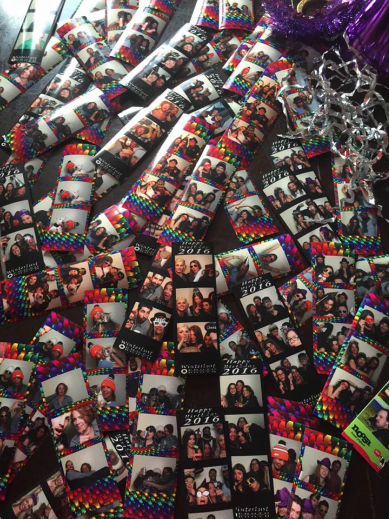 We’ll design an amazing photostrip for your party. $299 for 2 Hours with unlimited prints. $75 / hour for additional time. We can deliver with in 40 miles of Denver at no extra cost.